Available at Corporate Rates Archives | Page 4 of 8 | King Rentals, Inc.King Rentals, Inc.
Penthouse 3 is a bright, modern unit with gorgeous panoramic views of the ocean from the 8th floor. 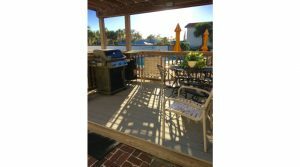 Step out from the living room onto the spacious balcony with views from Cape Canaveral down to Satellite Beach. The unit offers all the comforts of home with a fully equipped kitchen, laundry in-unit, wifi, and a private 2-car garage. The master suite overlooks the ocean and has a spacious walk-in closet, and an on-suite bath with a walk-in shower. Guests have access to Beachwinds’ amenities including a sparkling community pool, tennis courts, and a private beach access. 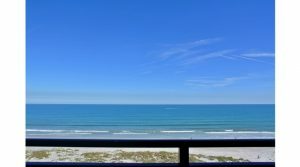 This modern and airy two bedroom, one bath unit in the Casa Canaveral complex is just a couple short blocks to the beach and provides a great central location for exploring the Space Coast’s and Orlando’s many offerings. Newly renovated with bright chic decor, a full kitchen complete with a dishwasher and microwave, and flat screen TV’s in the living room and master. 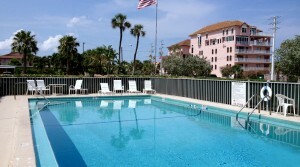 The community pool has a grilling deck and tables with umbrellas so guests can enjoy Florida’s beautiful weather. 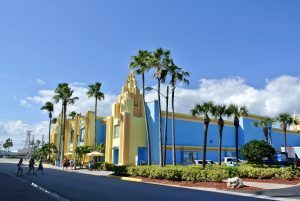 Located near Cape Canaveral’s beautiful beaches, Port Canaveral, and just a short drive from Orlando. 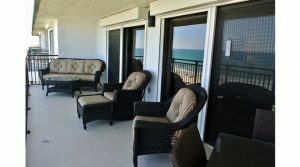 Conquistador 221 is a bright and beachy two bedroom, two bathroom unit just across the street from the beach. Enjoy all the comforts of home including a fully equipped kitchen, laundry in-unit, new furnishings, flat screen TVs, and a spacious balcony. 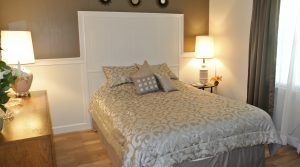 The master suite has sliders opening onto the balcony and an on suite bath with a walk-in shower. 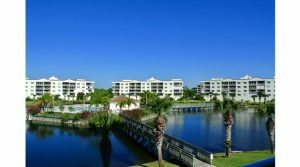 Centrally located in the heart of the Space Coast, the Conquistador complex offers a sparkling community pool, secure elevator, tennis courts, and a club house. 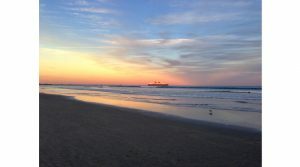 Walk to world famous Ron Jon’s Surf Shop, multiple beach accesses, and just around the corner from the Cocoa Beach Pier.